The Pushkin Collection are beautifully designed gems from around the world. 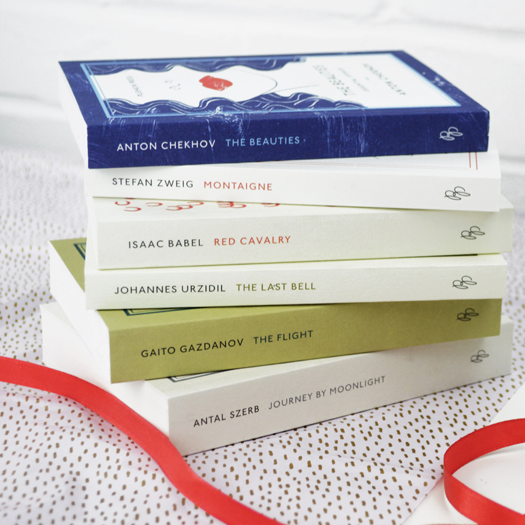 We’ve teamed up with Pushkin Press to offer five lucky winners a bundle of 10 books from the Collection. Pushkin Press was founded in 1997 and publishes everything from timeless classics to the urgent and contemporary.